Really pleased to announce our brand-new Adavu website, just launched! 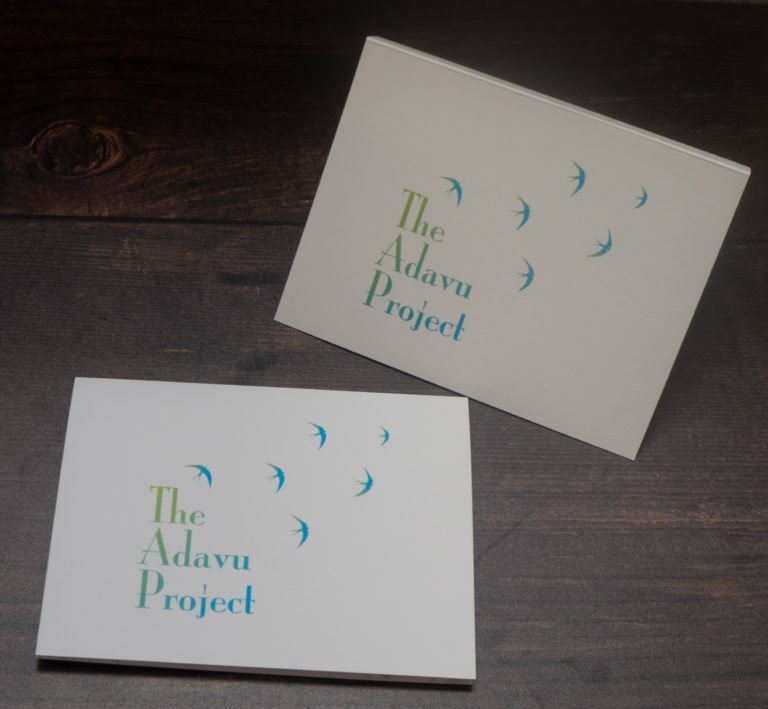 It contains information on who Adavu is, what we do and further information on the issue of modern slavery. We hope to also feature a regular newsletter at some point in the future to keep everyone up to date. In the meantime, enjoy having a look at our website and please do spread the word in the fight against modern slavery.